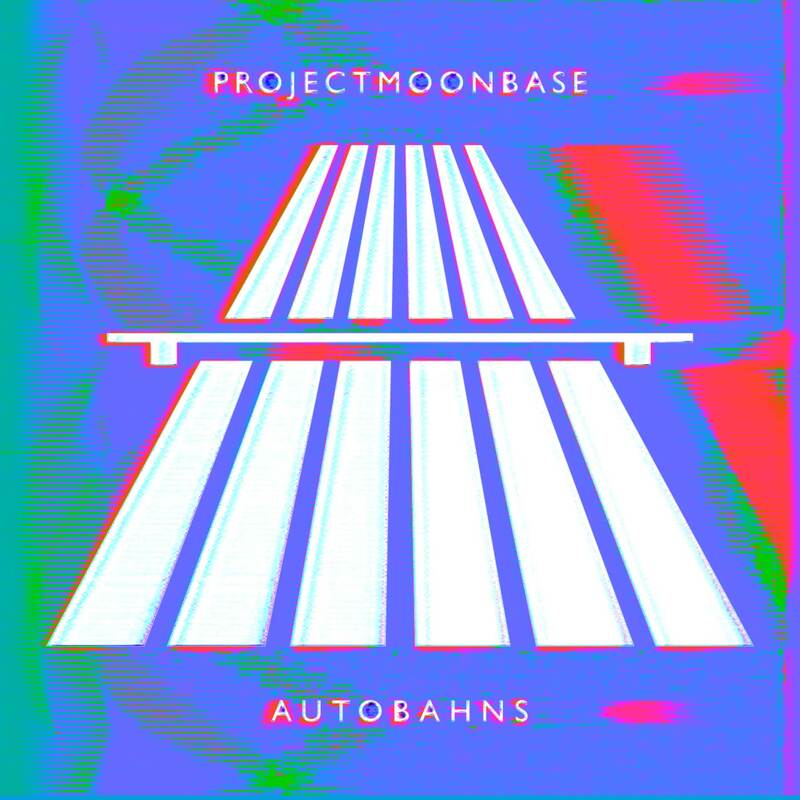 Many listeners will have wondered why last week’s all-motorway show singularly failed to play a version of that krautrock classic, Autobahn. Well now the secret machinations at work here behind the scenes at the Moonbase can be unveiled to reveal an entire show dedicated to this modern musical masterpiece! We’ve tried to find as many different approaches to this tune as we could, dear listener, but we won’t spoil the surprise by telling you whether there are any steel drum or chiptune versions in this week’s show (there aren’t). But there are plenty of other extraordinary arrangements we hope you will enjoy. 9. Huah! : Autobahn from Was machen Huah jetzt? With Oktoberfest about to kick off not just in Germany but around the world – and even up here on the Moon! – we thought it might be wise to suggest making an urgent purchase that will have you blending in at your local hostelry. So first up, for the gentlemen, how about dressing in some lovely faux green lederhosen? PLEASE NOTE: this item probably doesn’t come with a stein of frothing ale. Or for the ladies how about this lovely Bavarian outfit. PLEASE NOTE: We refuse to make any reference to the size of any ceramic wares that the wearer of this outfit might be sporting. We also mentioned Future Days: Krautrock and the Building of Modern Germany by David Stubbs, Autobahn Nexus Skateboard Wheels and Cuccio Nail Lacquer Polish Speeding On The German Autobahn Brown with a Warm Undertone. This entry was posted in podcast and tagged AMS, Floyd Blue, Frankfurt Big Band, freeway, Gorefest, highway, Huah!, kraftwerk, krautrock, Menschmaschine, motorway, New David, Park Jammers, Rick Moranis, Señor Coconut Y Su Conjunto, Top of the Pops Band. Bookmark the permalink.